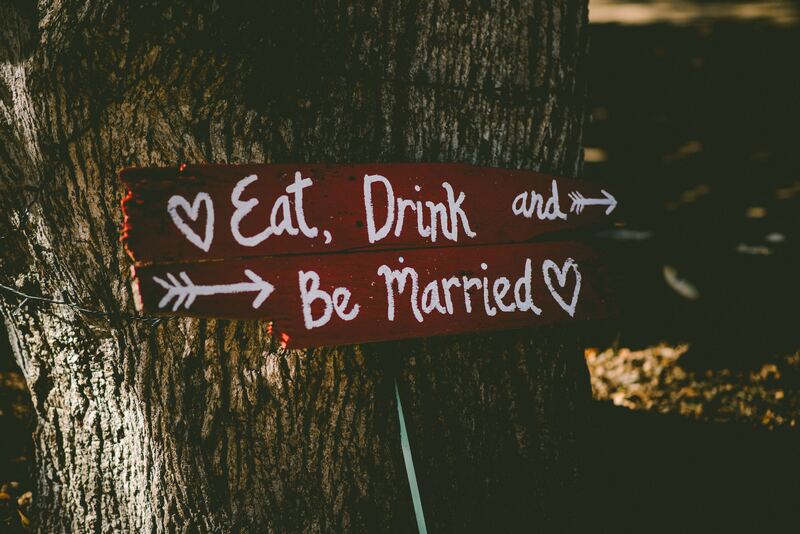 We Deserve A Dedicated Auction-House! 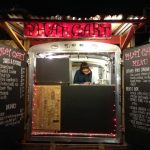 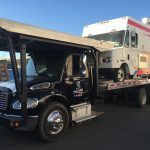 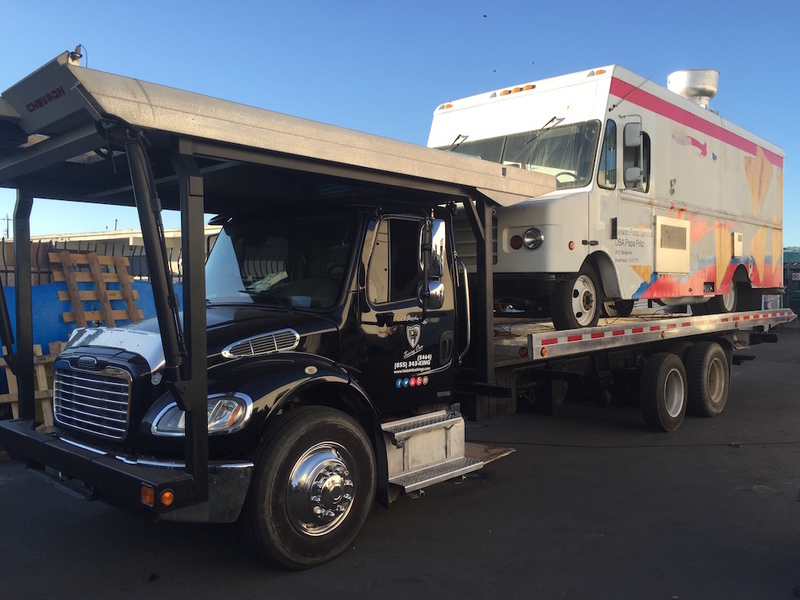 CMT is a collection of food truck owners, auctioneers, and enthusiasts that believe that there’s a large enough audience of mobile restaurateurs out there that need a quality auction house to list there food truck for sale. 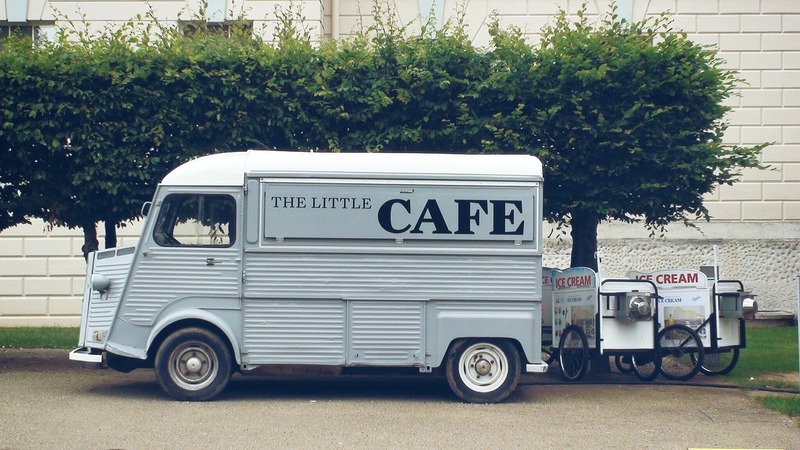 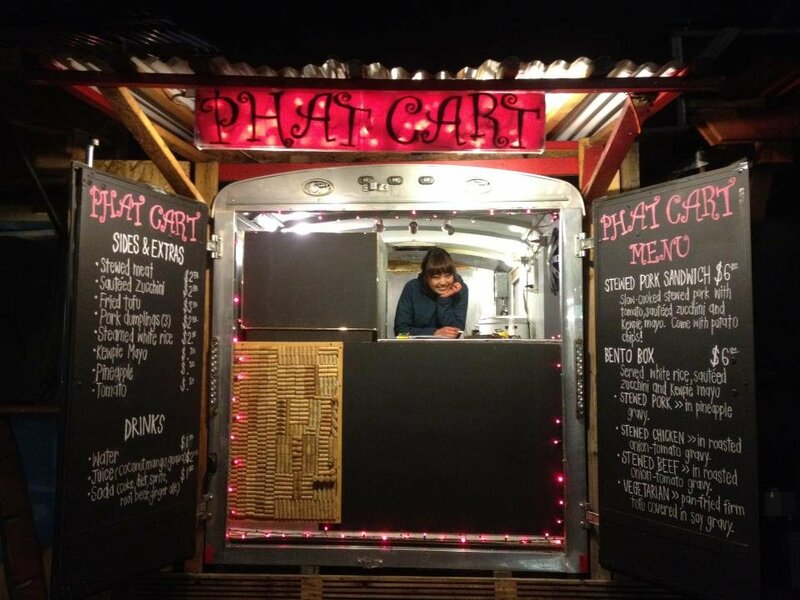 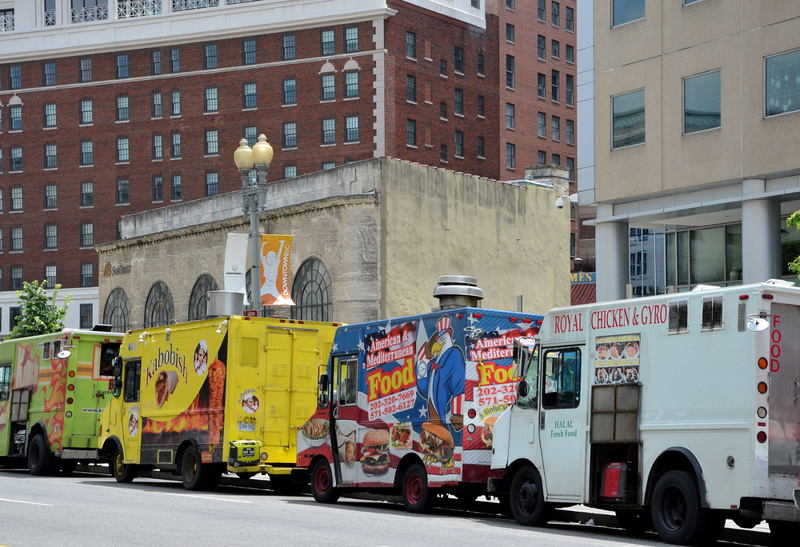 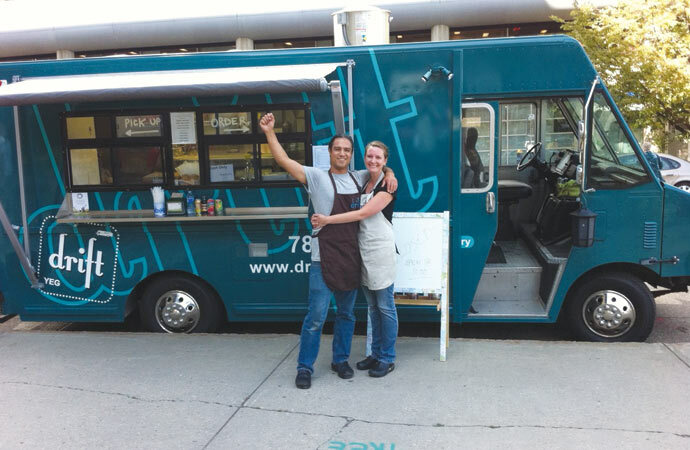 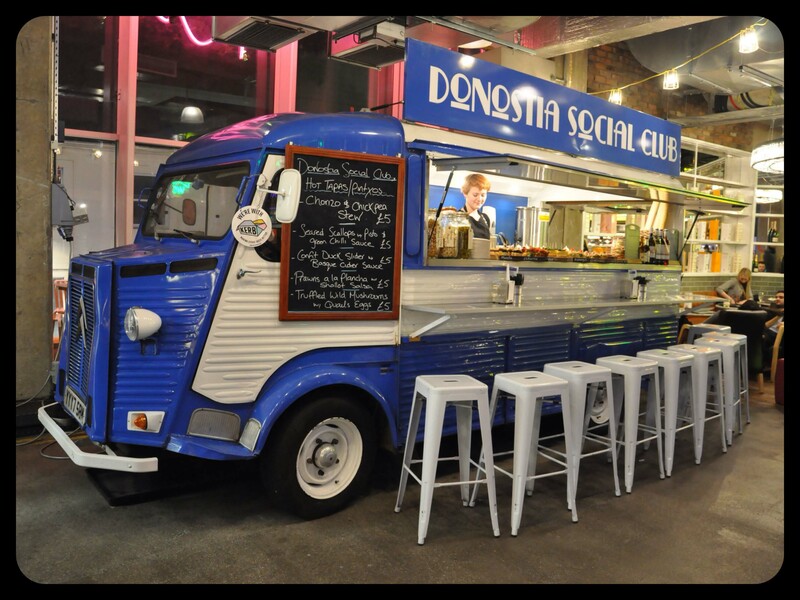 As the food truck movement continues to grow, we’ve identified a real need for coordination information regarding getting started, rules and regulations, as well as the sale / purchase of vehicles to start a food truck business.